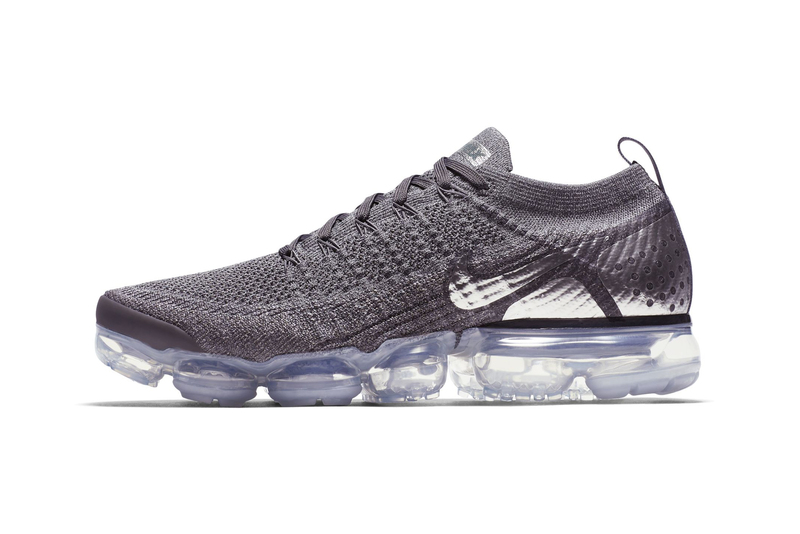 After receiving a “Mango” rework, Nike‘s Air VaporMax Flyknit 2.0 returns with another grey-based colorway in “Chrome.” This time, the popular Nike model features a tonal grey Flyknit upper accented with a metallic silver Swoosh, heel counter and tongue tab branding. All of this sits atop an icy translucent VaporMax bubble sole for some variety while keeping with the monochrome theme. The Nike Air VaporMax Flyknit 2.0 “Chrome” colorway will release sometime this month for a retail price of $190 USD at Nike’s web store and select retailers. For more monochrome sneakers, check out Nike’s Air Max 94 in grey safari print. An exclusive look at the ‘FENDI/FILA’ logo capsule collection. How many times did you watch? The future of driving is electric. Showing off his quick flow once again.